Ever wonder if your monitor is set for the right colors? Although there is expensive software to calibrate the color for professional graphic designer and photographers, sometimes it just takes a few minor adjustments for the average user to see that picture as it should be viewed. You can tweak your monitor settings for tone and color so they are fully optimized. Usually your monitor has various buttons on the side or bottom to adjust the brightness and contrast. It only takes a few minutes to modify your display settings through Windows 7 by 'calibrating' your software. This will help improve your monitor's view and optimize it. Open Color Management by clicking the Start button , and then clicking Control Panel. In the search box (top right), type color management, and then click Color Management. Click the Advanced tab,and if not already checked, use the Windows Display Calibration. 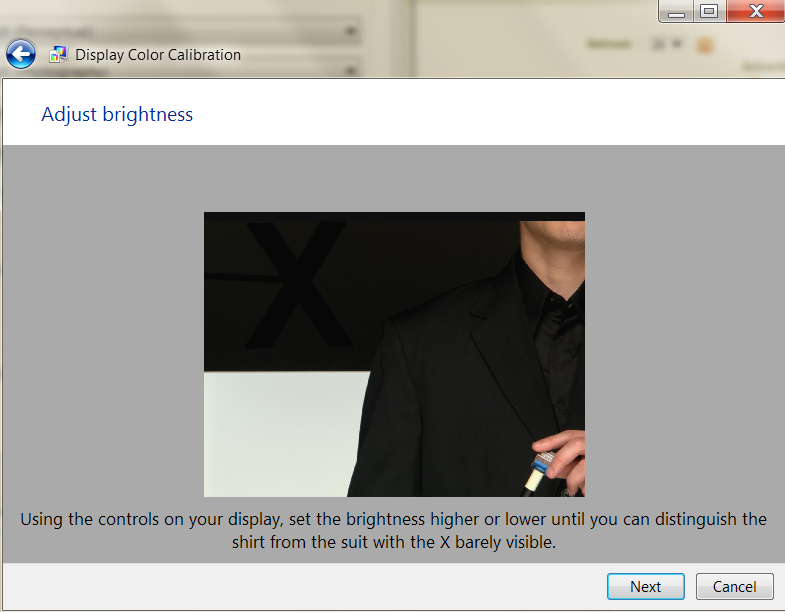 Then click "Calibrate Display" and follow the instructions through each screen and save your settings. Using both of these adjustments will greatly improve your photographs, games, movies and online viewing.